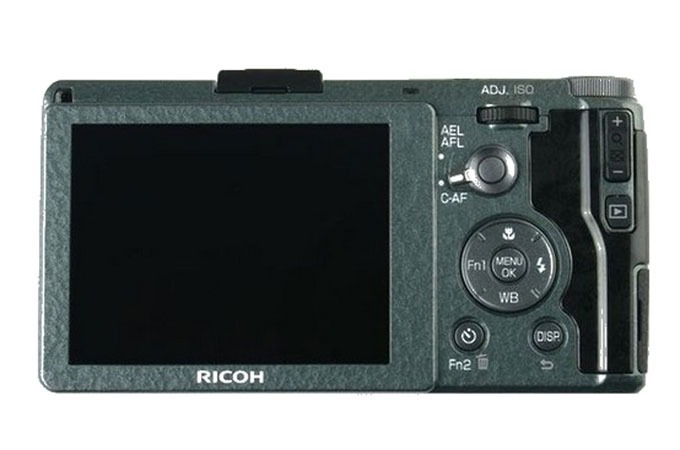 Ricoh Imaging Company launched a unique color version of its GR digital camera. Sporting a green Ricoh GR camera body, this top-of-the-line compact P&S has a specially designed grip and a set of exclusive accessories. The package will be available in a limited quantity of 5,000 units worldwide. The GR Limited Edition set features a GR camera with a wave-patterned green body, a black wood grain grip, a lens ring with a diamond-engraved product name, and a silver-finished ring cap and shutter-release button—packaged with a selection of colored accessories. 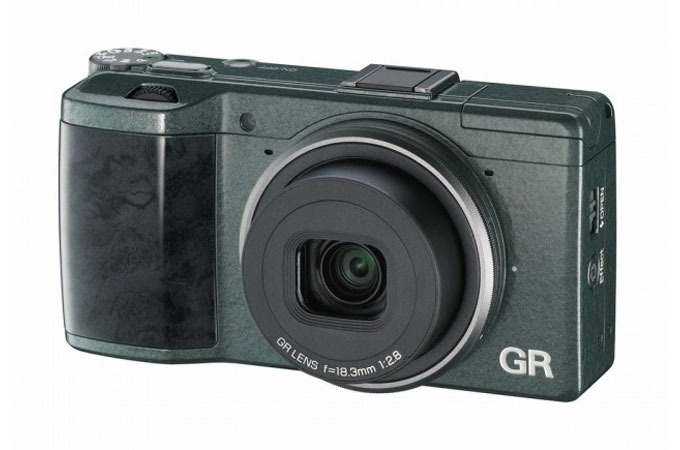 Developed as a successor to the GR Digital L IV, the GR inherited the product concept while upgrading the basic specifications and functions of its predecessor. It features a newly designed 18.3mm f/2.8 lens to assure sharp, clear resolution, even at the edges; an APS-C-size CMOS image sensor with 16.2 effective megapixels; the GR Engine V imaging engine; and an anti-aliasing filter-less design, with sensitivities up to ISO 25,600 for low-light performance. In addition to improvements in its quick shooting capability, an AF button and an aperture preview button were added to upgrade the camera’s operability during everyday shooting.